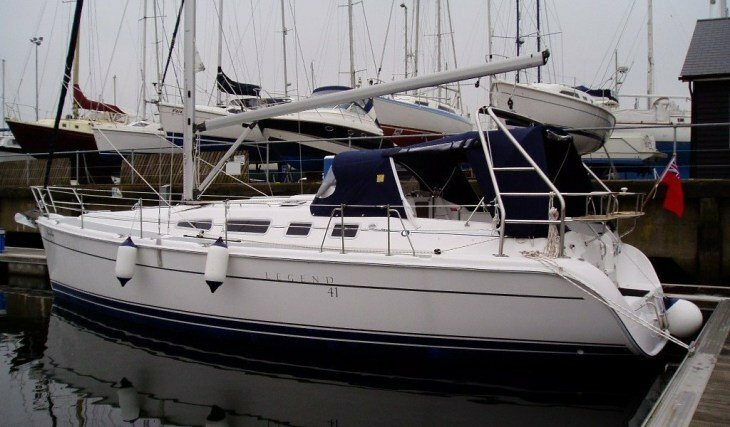 It all started in 1986 when we were invited to go sailing in Majorca with friends on their Moody 32 and we were hooked. 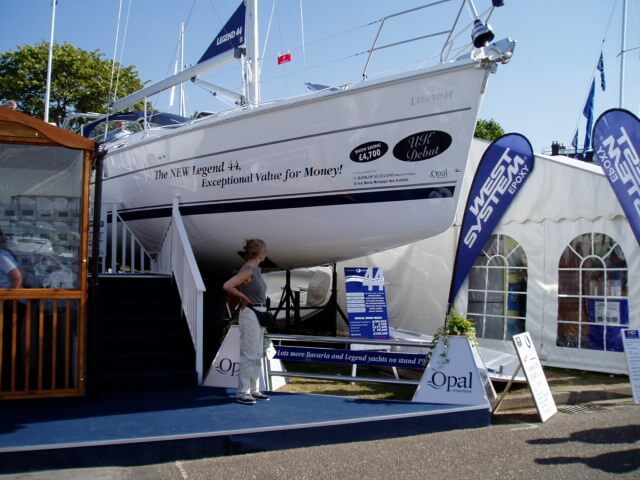 Fast forward to 2003 when Suzie and I were finally in a position to follow our dream and we ordered our brand new Legend 41 Sailboat at Southampton Boat show, taking delivery in April 2004. 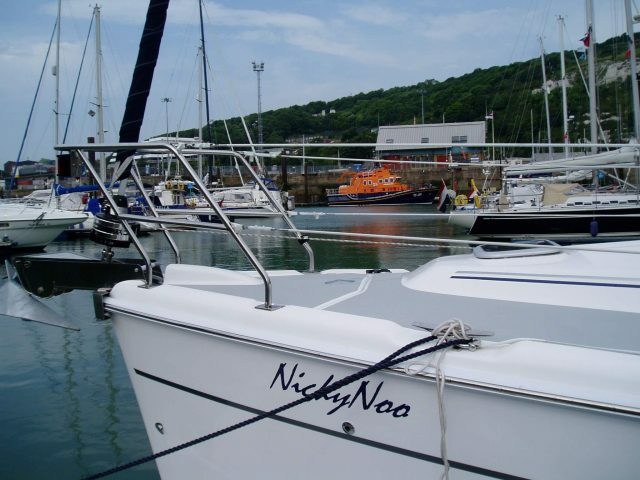 This site was originally developed to record our adventures on NickyNoo in order to share them with our family & friends. 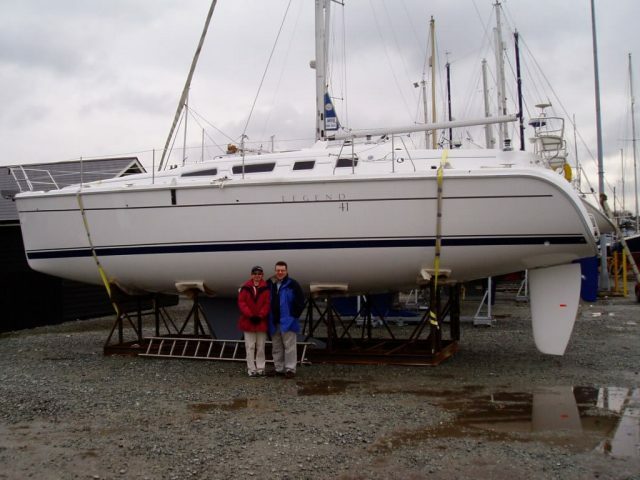 Sadly, the dream ended abruptly in 2006 when Suzie passed away at the tender age of 56 and there were to be no more adventures to share. 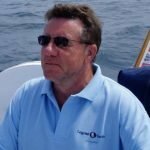 So in her memory, I have decided to update NickyNoo.com to reflect our love of yachting and provide help, information and news to both newcomers and old salts or indeed anyone with an interest in the wonderful pastime of Sailing. An introduction and an overview of her vital statistics! 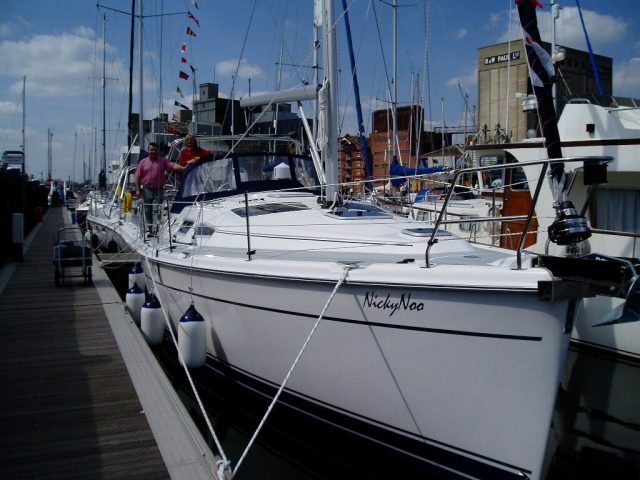 Follow my personal story as I share my journal recalling the history and adventures of NickyNoo. 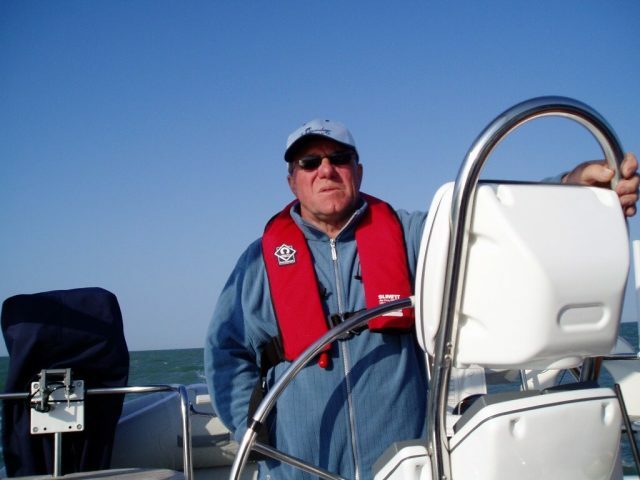 A picture paints a thousand words, or so they say, so why not follow the story in pictures.